Happy Nanshy Launch Day! To celebrate our shop launch we have a little giveaway for you. Wanna win an adorable brush set?! Of course you do! 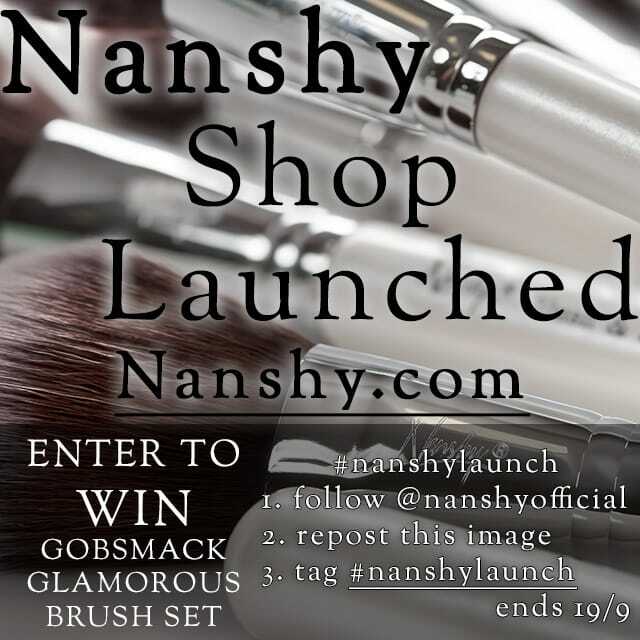 Enter our #NanshyLaunch Instagram Contest, Giveaway and you could win a Gobsmack Gorgeous Makeup Brush Set ! 1. Follow @nanshyofficial on Instagram. 2. Repost the image above.